Located in Svoronata, within 1.4 miles of Historical Houses, Sotiris villas offers accommodations with free WiFi and air conditioning. The property features pool views, plus is 1.7 miles from Avithos Beach. 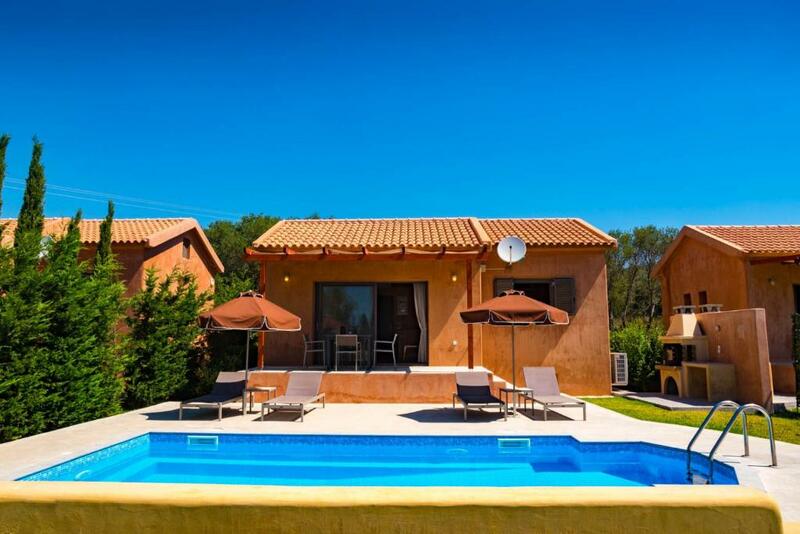 The villa has 2 bedrooms and 1 bathroom with a hair dryer. A dishwasher and an oven can be found in the kitchen. The villa has an outdoor pool. 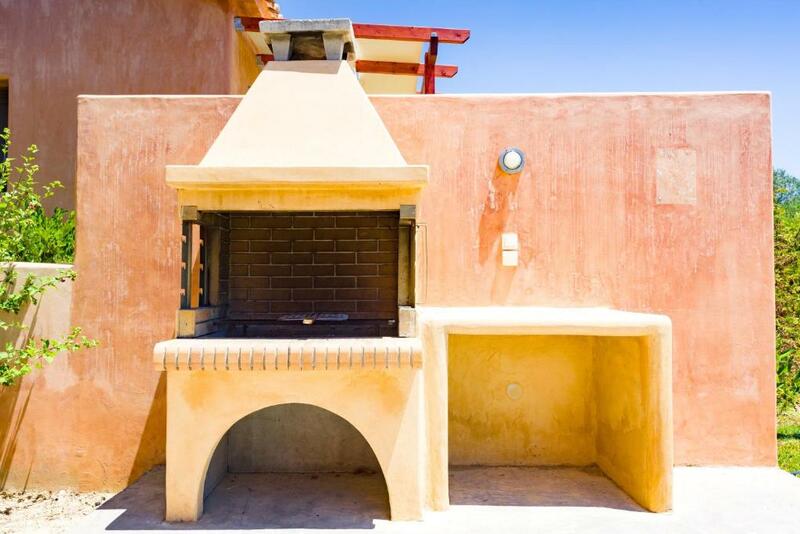 A garden and a grill are featured at Sotiris villas. Ammes Beach is a 16-minute walk from the accommodation. 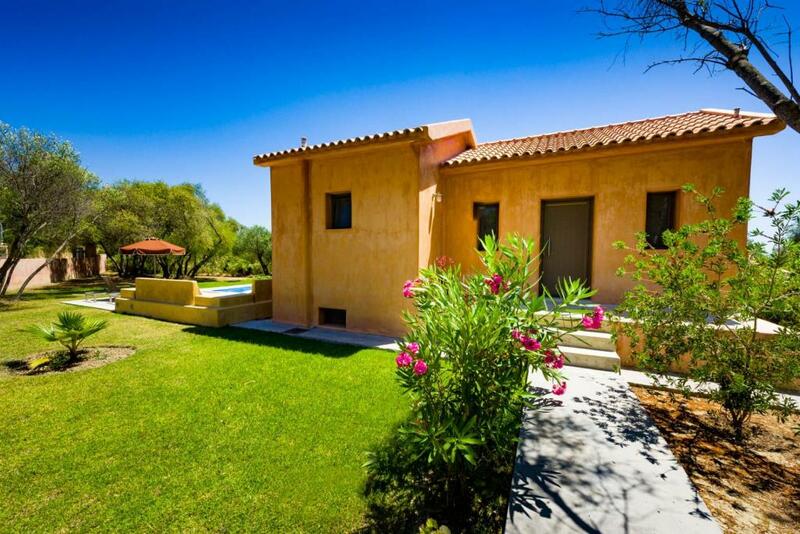 Kefalonia Airport is 1.5 miles from the property. 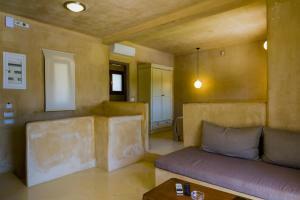 When would you like to stay at Sotiris villas? 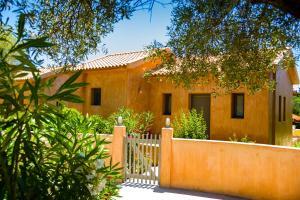 House Rules Sotiris villas takes special requests – add in the next step! 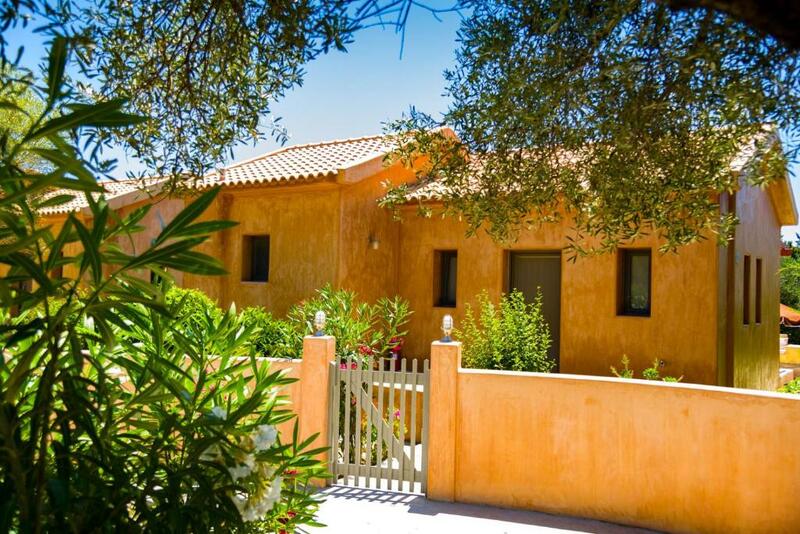 Sotiris villas accepts these cards and reserves the right to temporarily hold an amount prior to arrival. We need at least 5 reviews before we can calculate a review score. If you book and review your stay, you can help Sotiris villas meet this goal. I was only missing a bath mat because it was a little bit weird to get out of the shower every time and leaving everything slippery and wet. Although the bathroom upstairs had it so maybe we should have only ask for it. Had an amazing stay! The housekeeper came every morning and cleaned the house. Also the pool service technician came by every night and cleaned the pool. Long story short; Everything was super tidy and clean all the time. Stuff was also really nice and friendly. Also the market is basically just around the corner and to be honest I think Svornata is the best place to be on the island. Airport is just right there (like 5minutes away), Argostoli (the “big city”) is about 15minutes away if you feel like having a night out or something. The closest beach is also about 10min away if you decide to walk there or 2 min with the car. Just mind that on the nearest beach -Ai Helis, the water is quite cold. Suggesting Avithos beach though. Warm water, sand and friendly locals. Can’t go wrong with that. 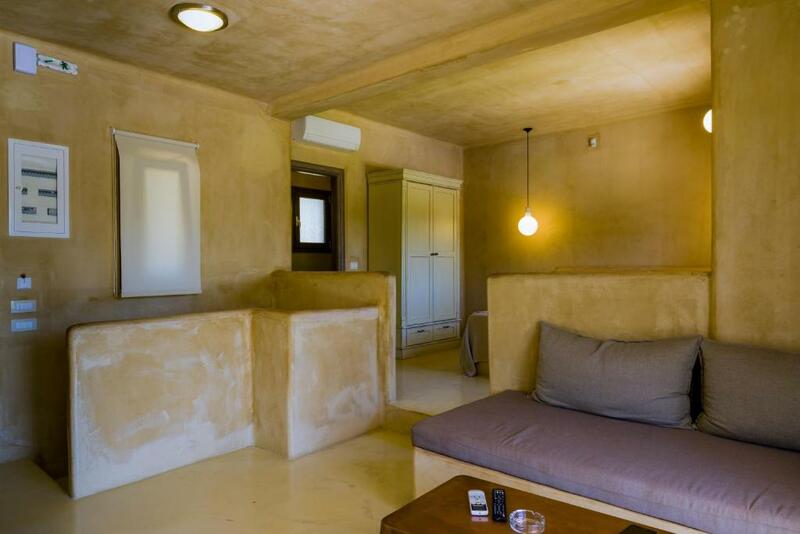 We would definitely come back to Sotiris villa! After all the villa is located in a beautiful locations and is seriously giving you an easy stay in a completely calm environment. Evcharisto! Excellent position near restraunts and beaches. Good facilities within villa. Cleaned daily. Very near airport but plane noise was not an issue ie could not hear in villa , not loud, transient and infrequent when outdoors.. Pool was excellent garden very green and coulourful also private. Location and lack of privacy from neighbors. Shower floods in bathrooms.